Happy Valentines Day! Have A Bromance? 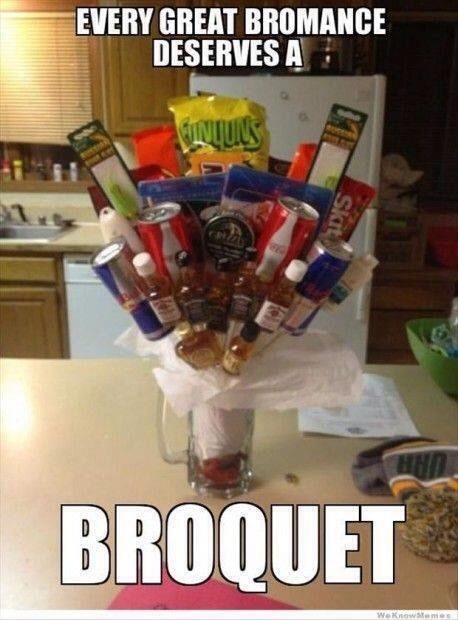 Get Them A Broquet!